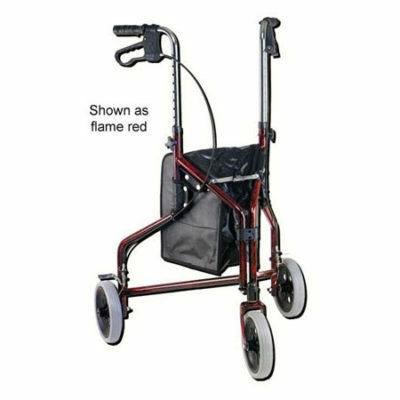 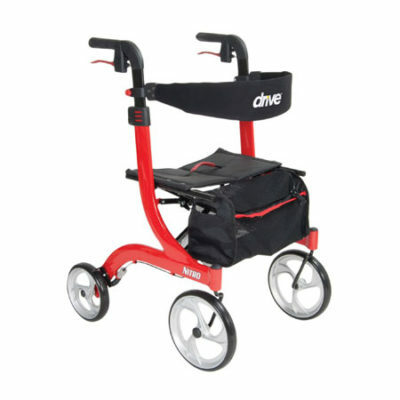 The Nitro Rollator is also easy for transport due to its frame which can be folded up with one hand and a durable fold-up handle built in to the seat. 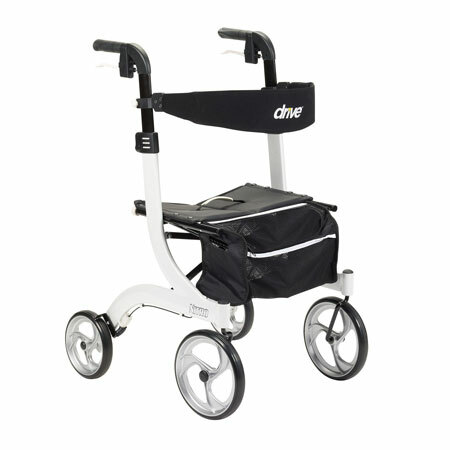 The Nitro Euro Style Rollator is perfect for anyone who wants a convenient four wheel rollator that operates virtually anywhere. 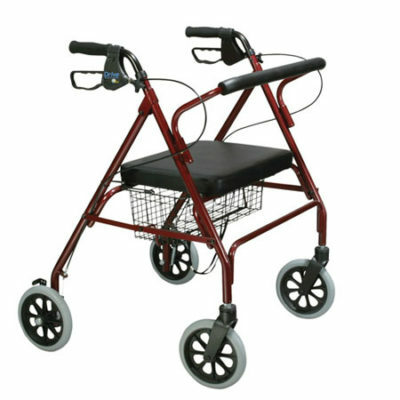 Large 10″ front casters for easy maneuverability and indoor or outdoor use.